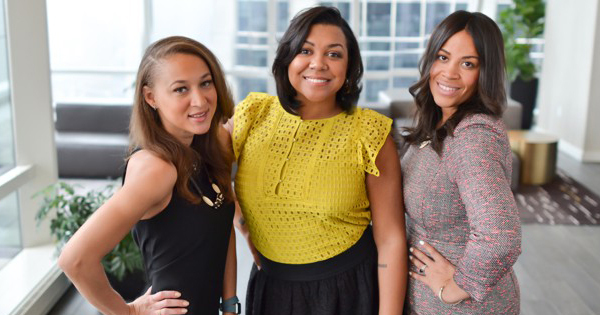 These 3 Women Started a Law Firm -- On Twitter! The field of law has one of the least amounts of diversity of any professions, with 88 percent of lawyers being white, and only 33 percent with women as partners. 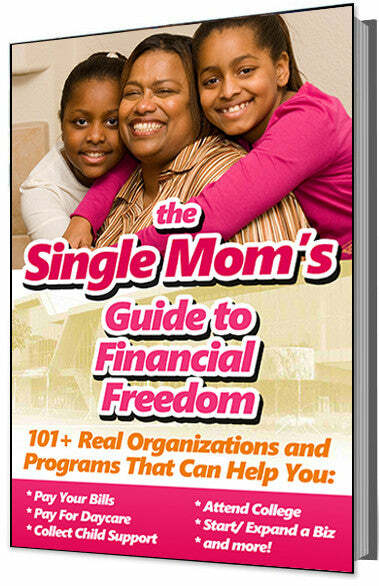 It is definitely not a profession chosen often by young black women. But 3 young African American women have succeeded in opening their own law firm in Chicago, and it all started with a Tweet. The fact that black women lawyers made up just 2.44 percent of law firm associates in the Chicago area did not stop attorneys Keli Knight, Yondi Morris, and Jessica Reddick from going after their goal to open their own law firm. One day Yondi, one of the founding partners of KMR, sent a message out on Twitter, "I need to start my own firm." Tired of being insulted as a woman lawyer, and as an African American, she realized the only way she could be taken seriously was to open her own law firm. Her Tweet drew strong interest from Keli, and one of Yondi's old friends, Jessica. They met at Starbucks and got to work, formulating a business plan and even deciding on a company logo for their firm, KMR. After a year of careful planning, they were open for business. Knight explains why they took the time to plan carefully, "We wanted to put our best foot forward and be taken seriously, because we knew we didn't look like a lot of other law firms out there. We wanted the brand to describe who we were and what we stood for." One year after opening their law firm, they established a legal staffing agency that takes women and minorities. The 3 women also feel it's important for them to be out in the community, showing others what lawyers look like. So they visit with others in the legal community, with small business owners, and even speak at schools so children can see that race and gender should not interfere with one's goal to be a lawyer. What's next for the trio? Their plans to expand have already begun with hiring an associate in Los Angeles. Morris added, "We're starting to really feel like the sky is the limit."